Dalkey Archive Press, 9781564787071, 130pp. In this brilliant and sobering self-portrait, Edouard Lev? hides nothing from his readers, setting out his entire life, more or less at random, in a string of declarative sentences. 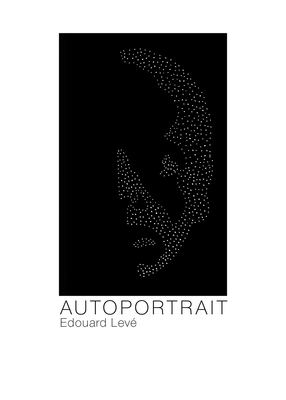 "Autoportrait" is a physical, psychological, sexual, political, and philosophical triumph. Beyond "sincerity," Lev? works toward an objectivity so radical it could pass for crudeness, triviality, even banality: the author has stripped himself bare. With the force of a set of maxims or morals, Lev? 's prose seems at first to be an autobiography without sentiment, as though written by a machine--until, through the accumulation of detail, and the author's dry, quizzical tone, we find ourselves disarmed, enthralled, and enraptured by nothing less than the perfect fiction... made entirely of facts.